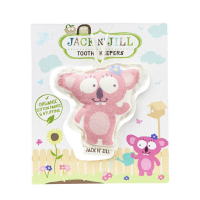 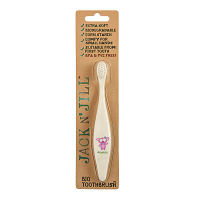 Jack N’ Jill know how hard it can be to get young ones to brush their teeth – or allow parents to brush their teeth – which is why they wanted their range of toothpastes to be a yummy and fun experience, as well as safe. 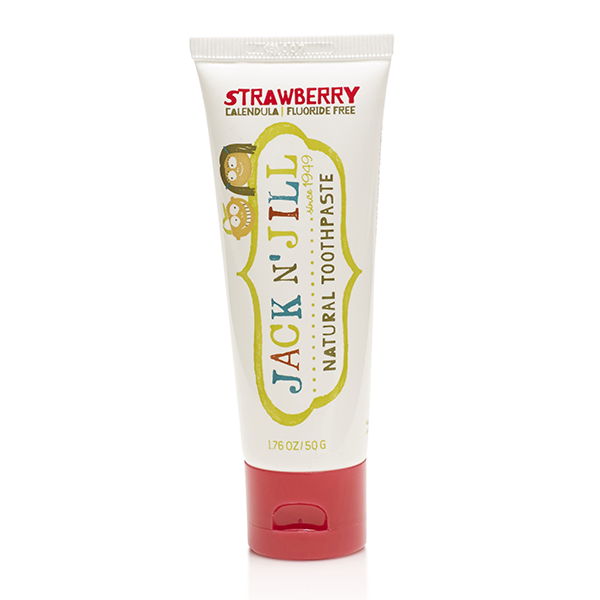 Jack N' Jill Strawberry Natural Toothpaste contains certified organic calendula to help sooth gums and Xylitol, a natural cavity fighter. 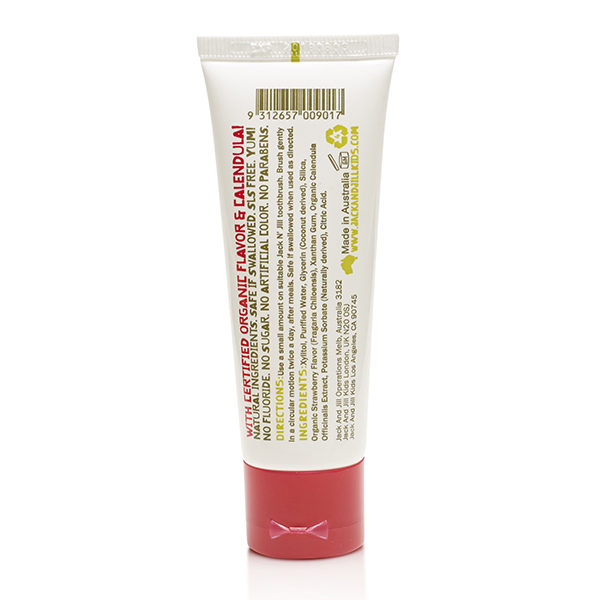 It is free of sodium lauryl sulphate, fluoride, sugar, GMO and palm oil derivatives. 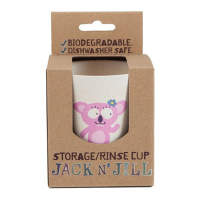 Directions: Wash your hands! 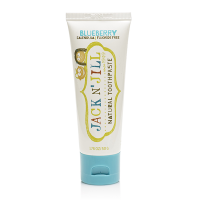 Use a small amount on finger or toothbrush. 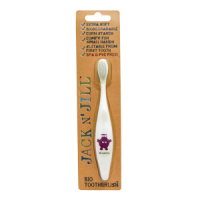 With minimum pressure, brush with a circular motion twice a day after meals. 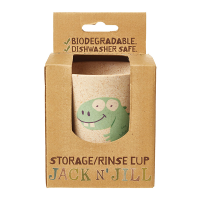 Safe if swallowed when used as directed. 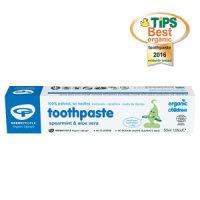 Xylitol, Purified Water, Vegetable Glycerin (Coconut derived), Silica, Organic Strawberry Flavour (Fragaria Chiloensis), Xanthan Gum, Organic Calendula Officinalis Extract, Potassium Sorbate (Naturally derived), Citric Acid.